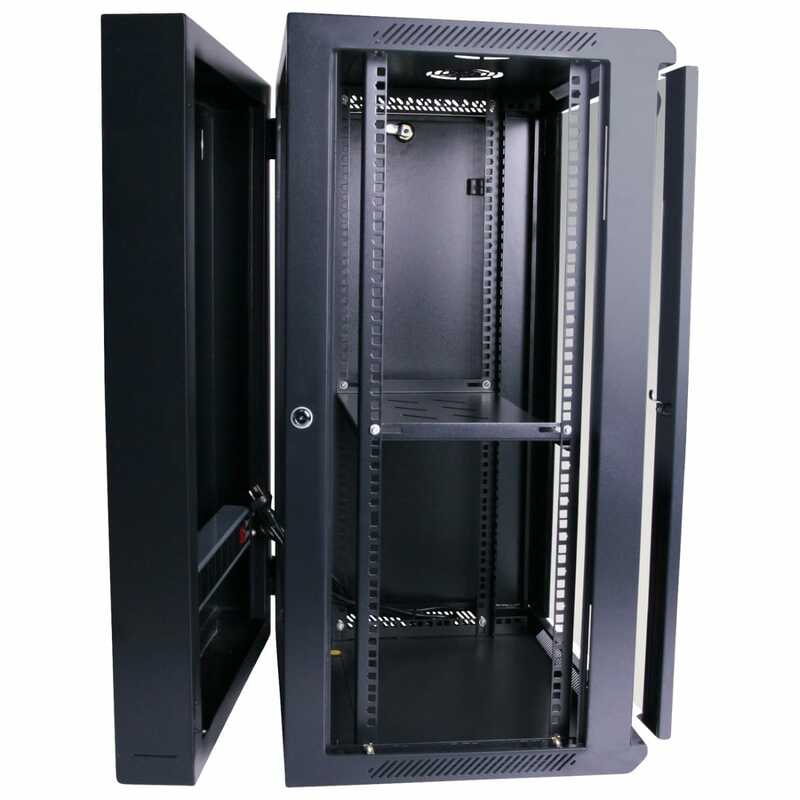 The 18RU 550mm Deep Wall Mount Cabinet Server Rack + Swing Frame designed for the hard-to-achieve combination of maximum security and versatility. 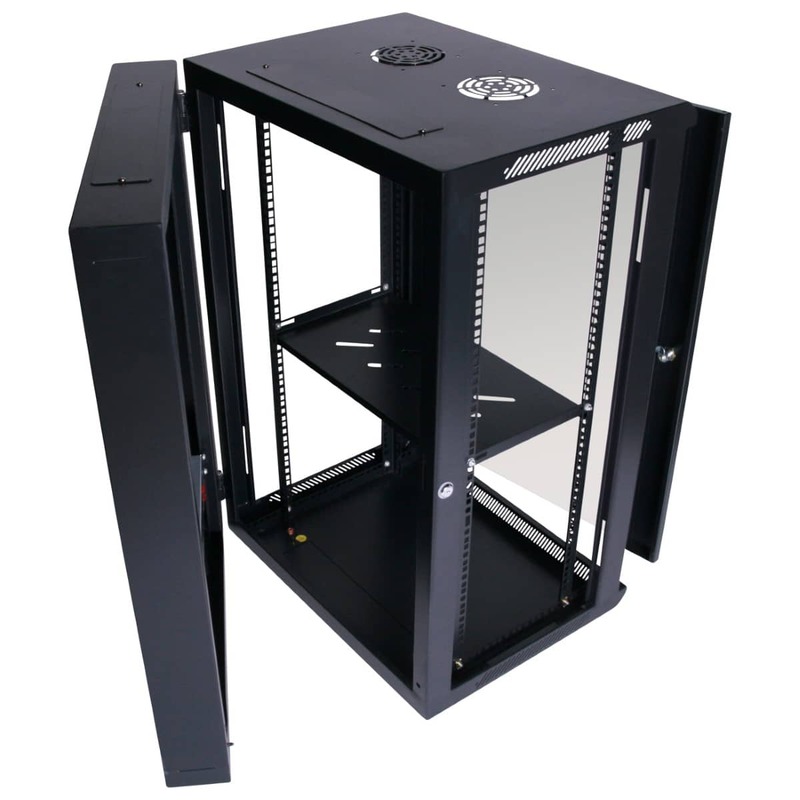 Our 18RU 550mm Deep Wall Mount Cabinet + Swing Frame is designed to seamlessly combine maximum security with versatility. 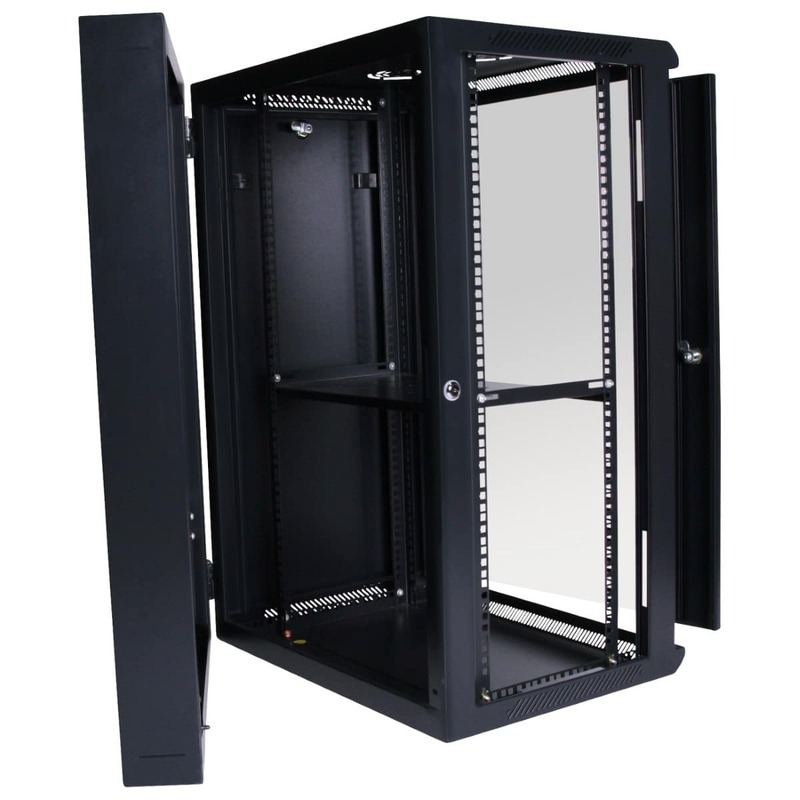 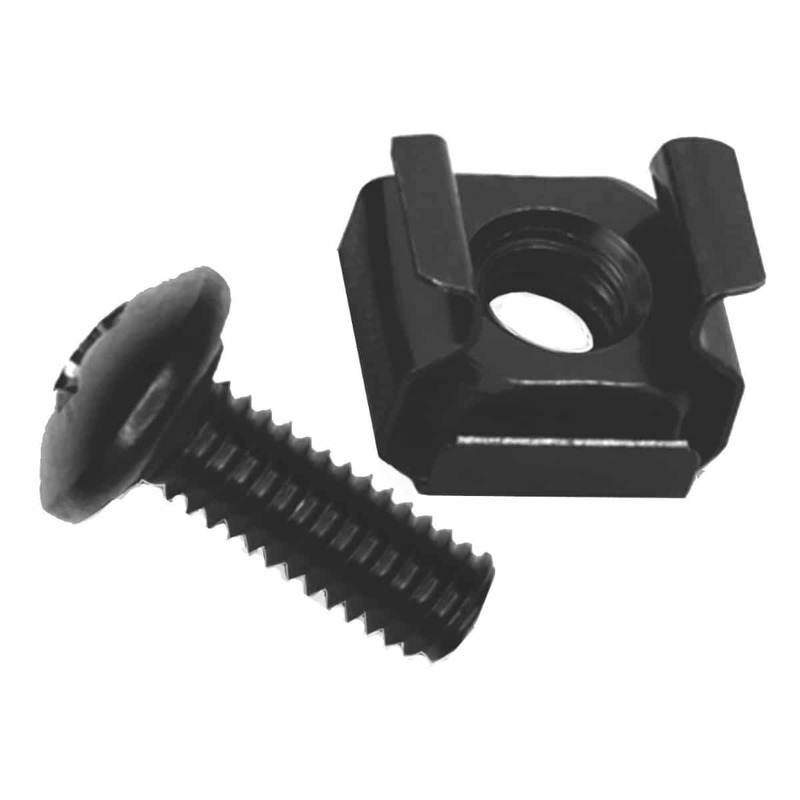 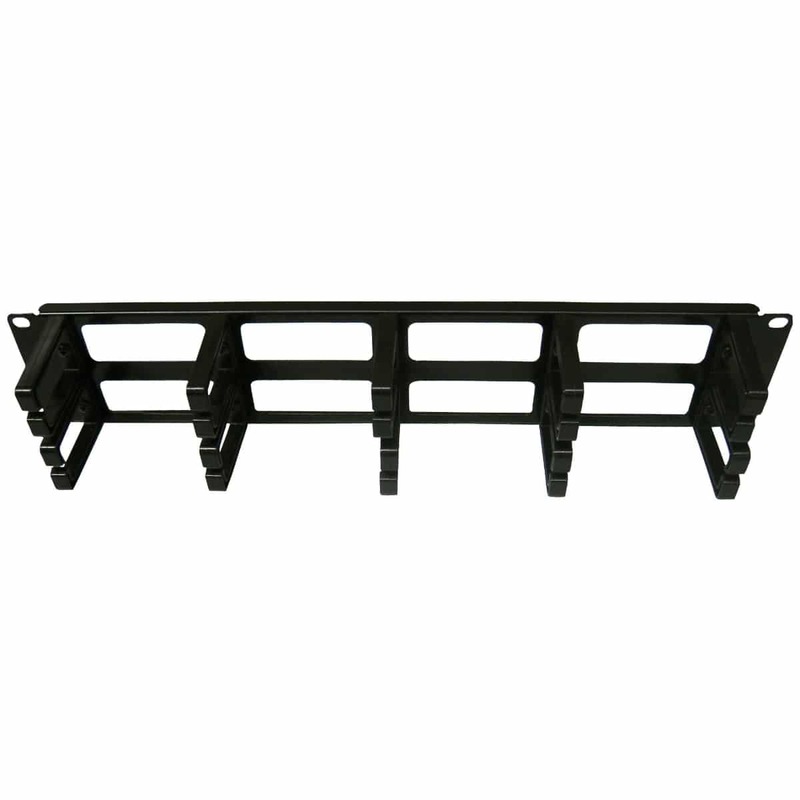 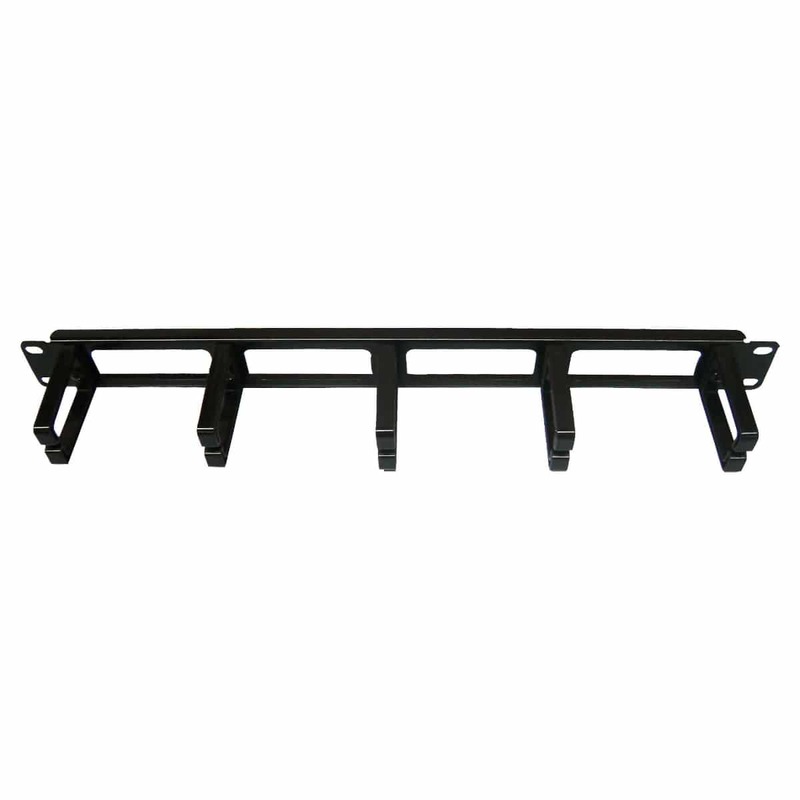 Each 18RU Rack + Swing Frame is built around universal 19” standards. 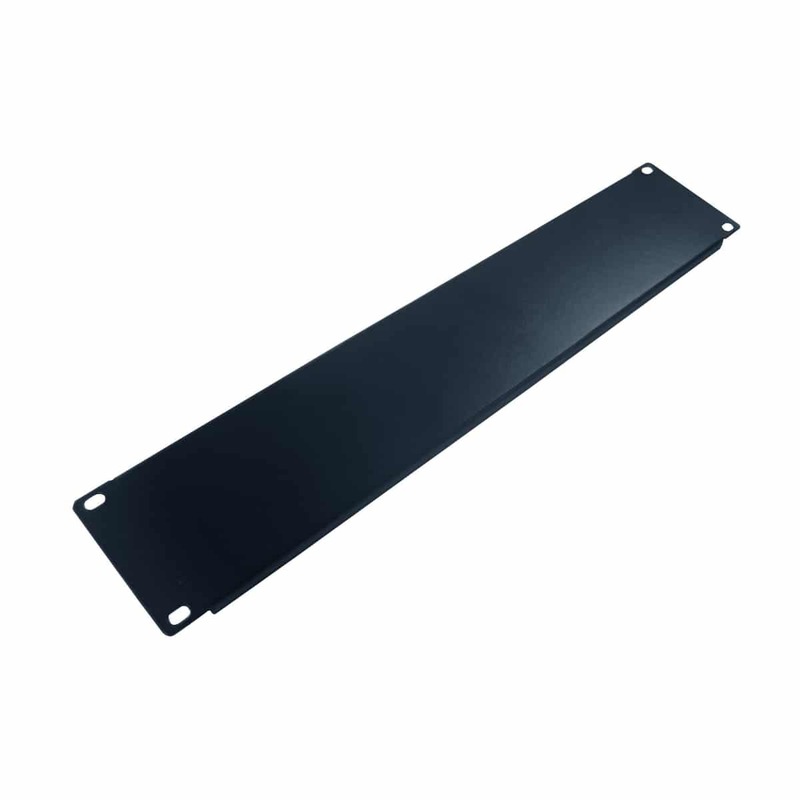 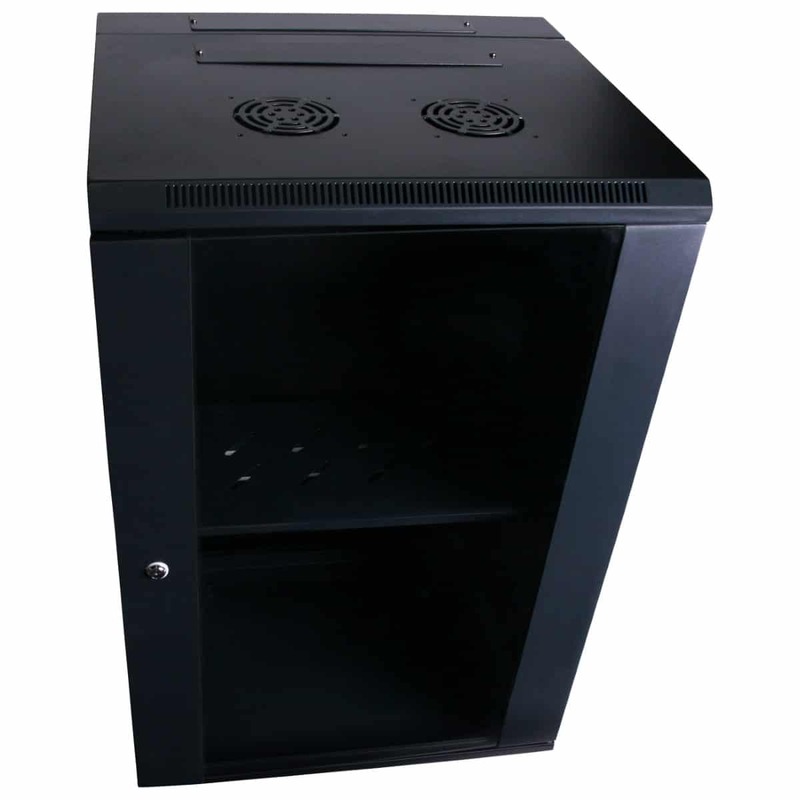 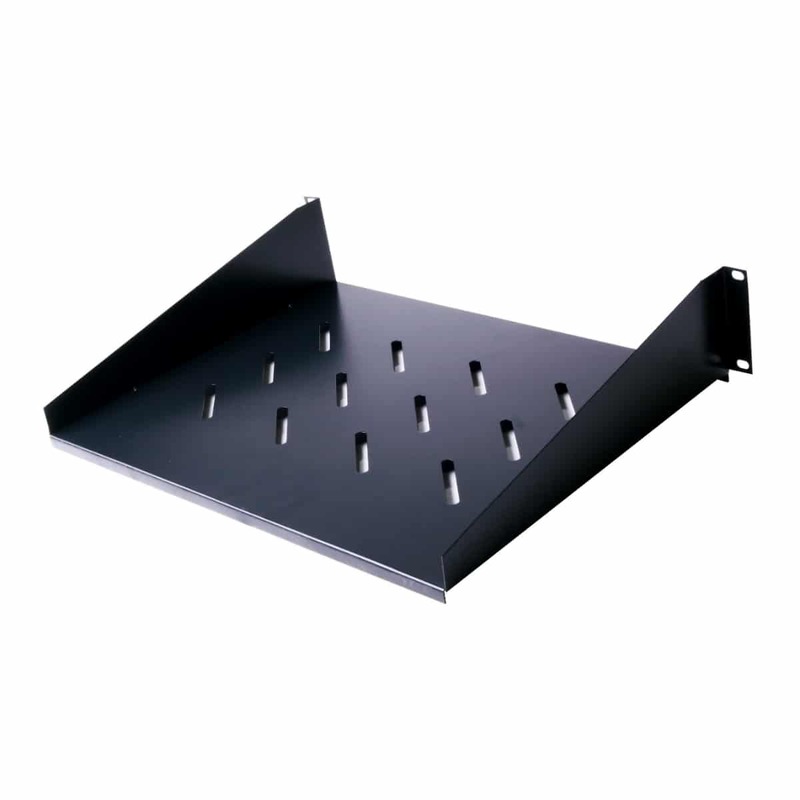 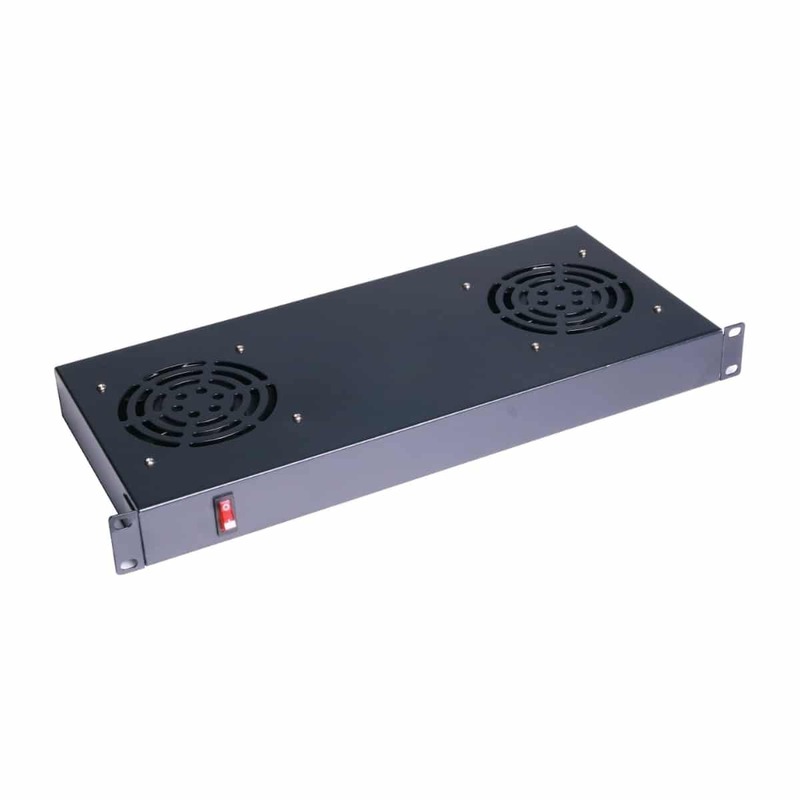 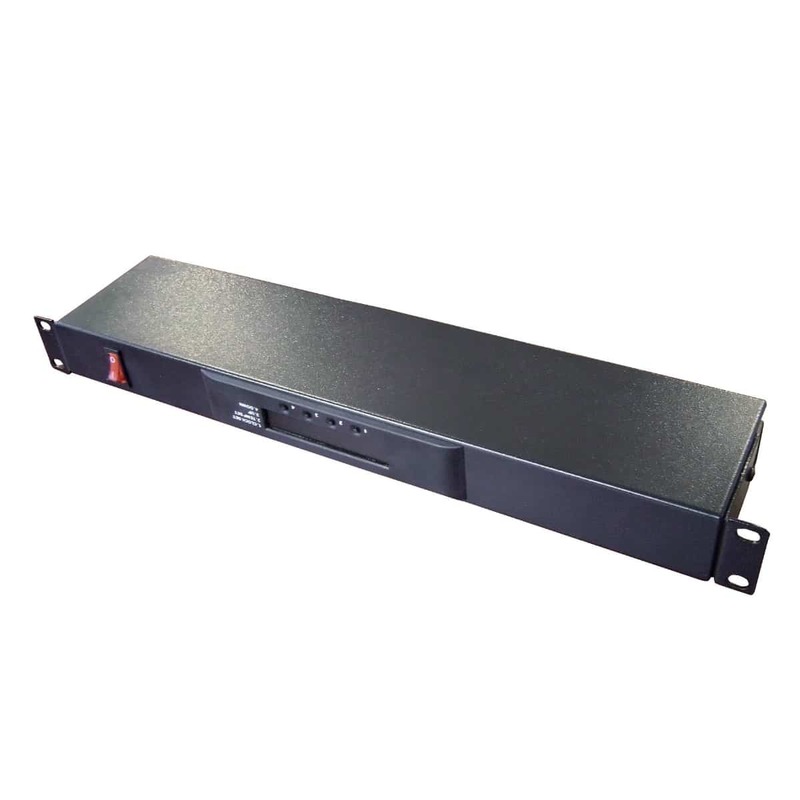 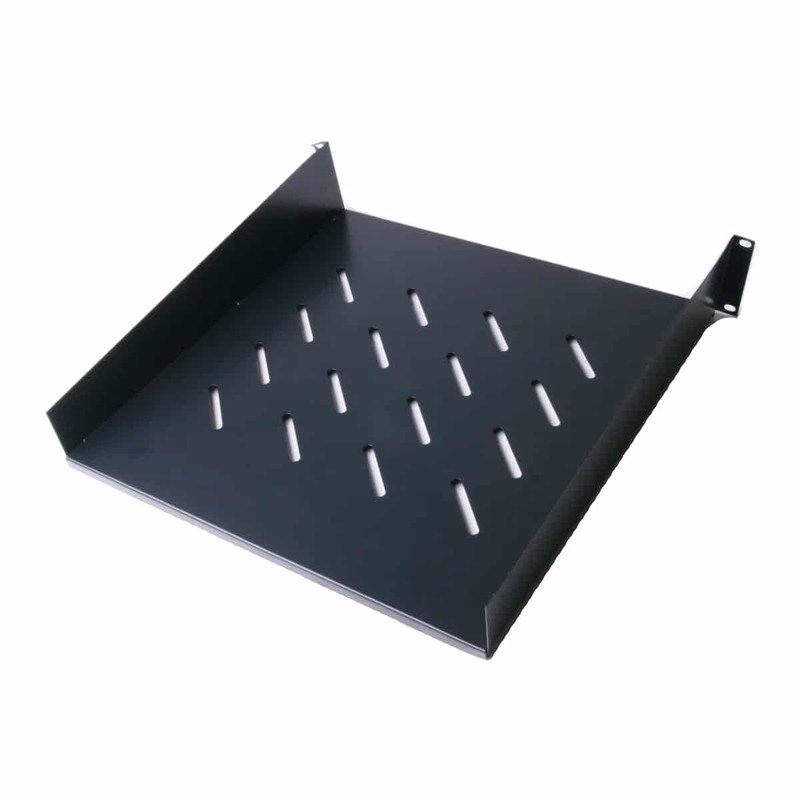 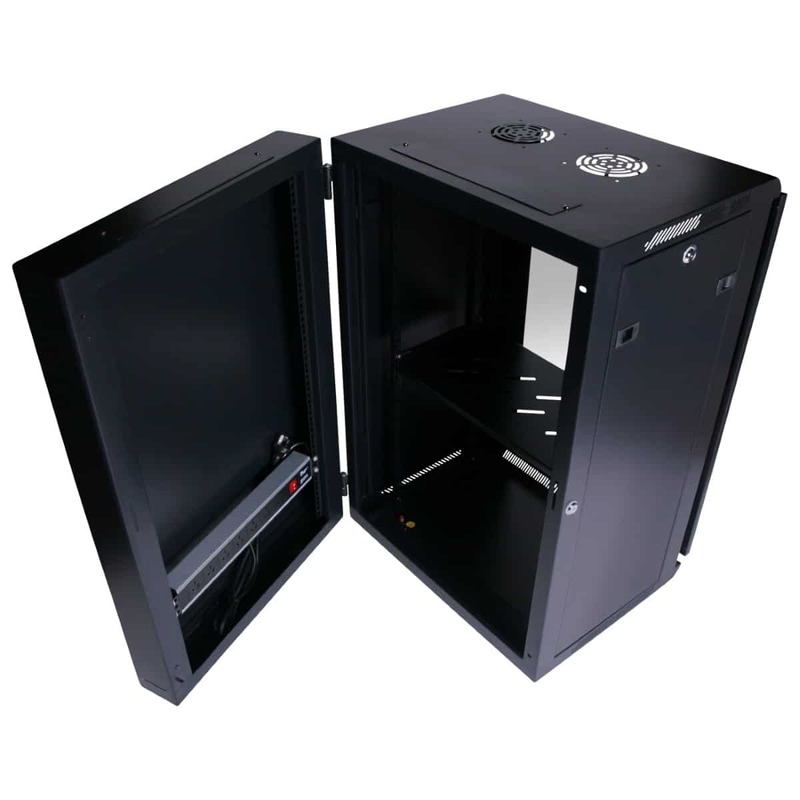 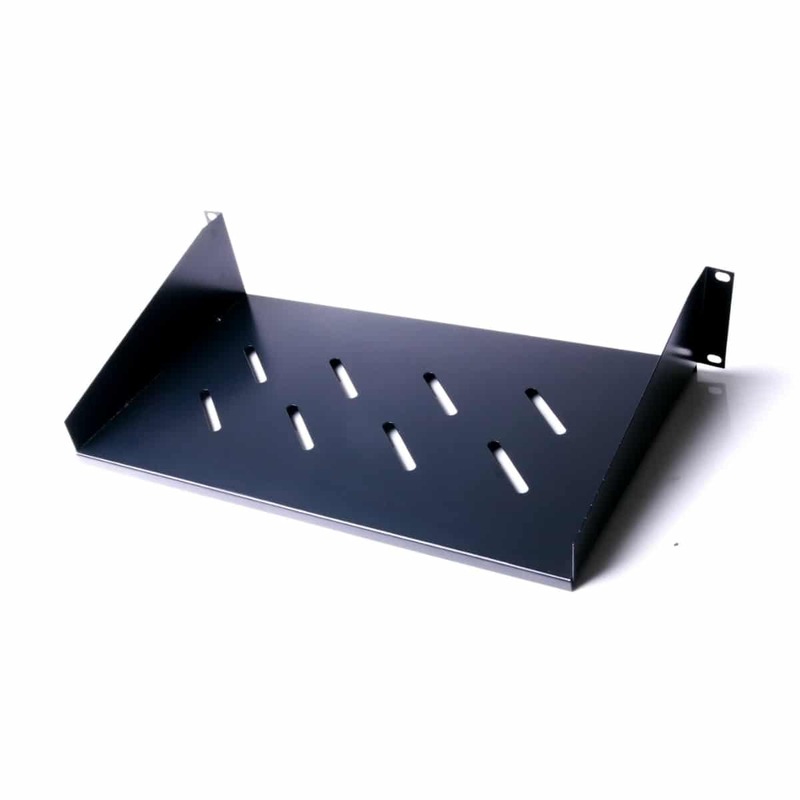 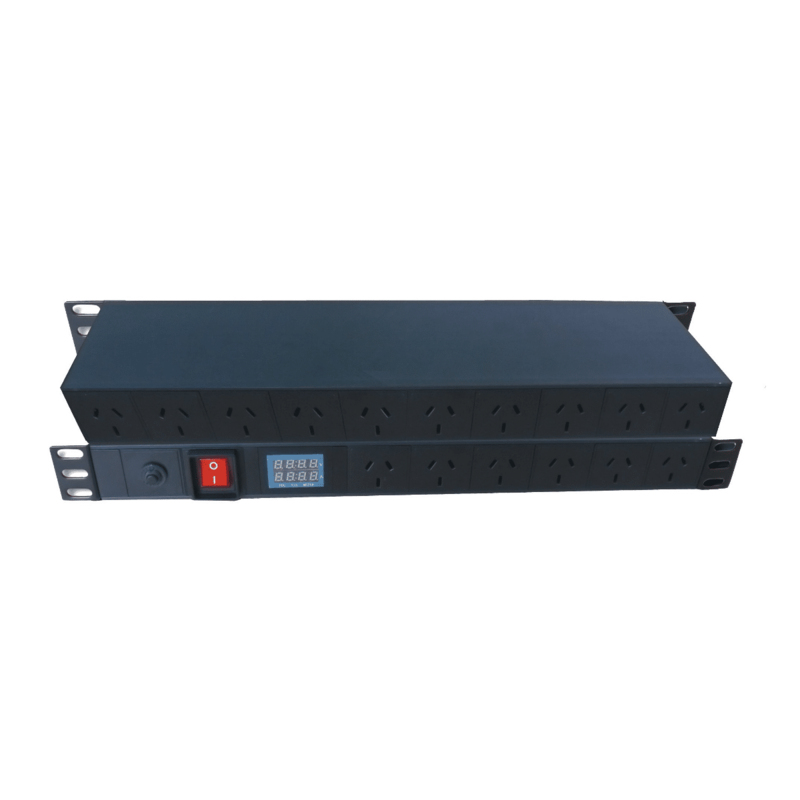 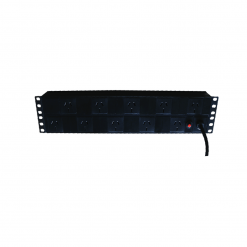 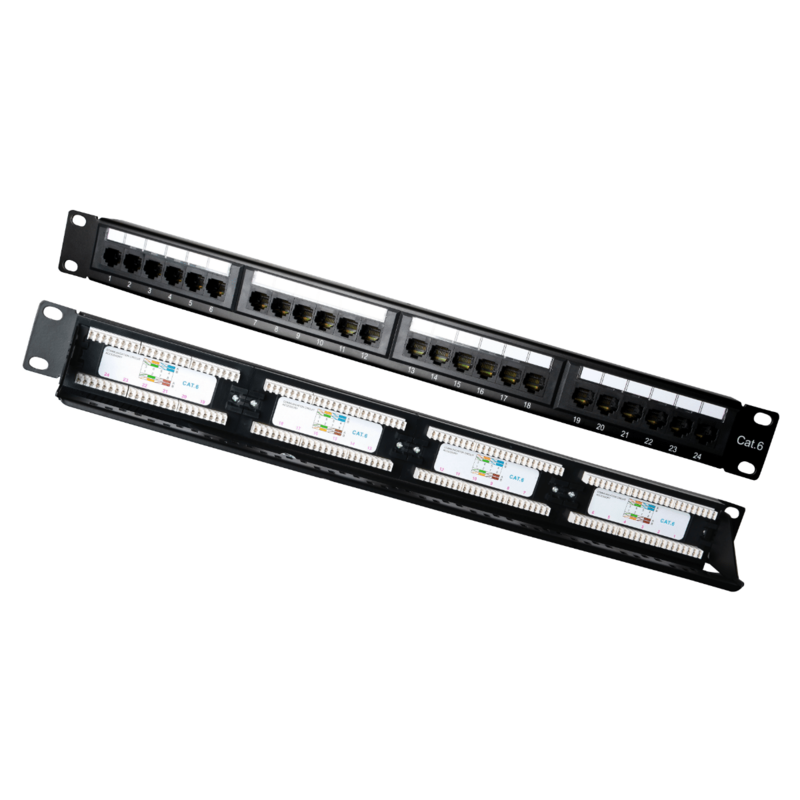 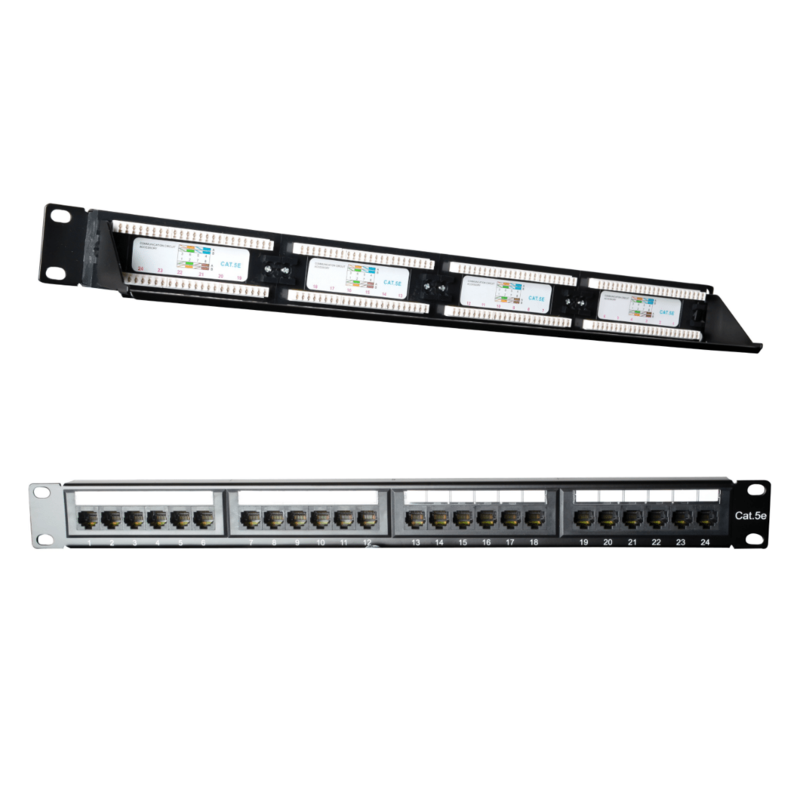 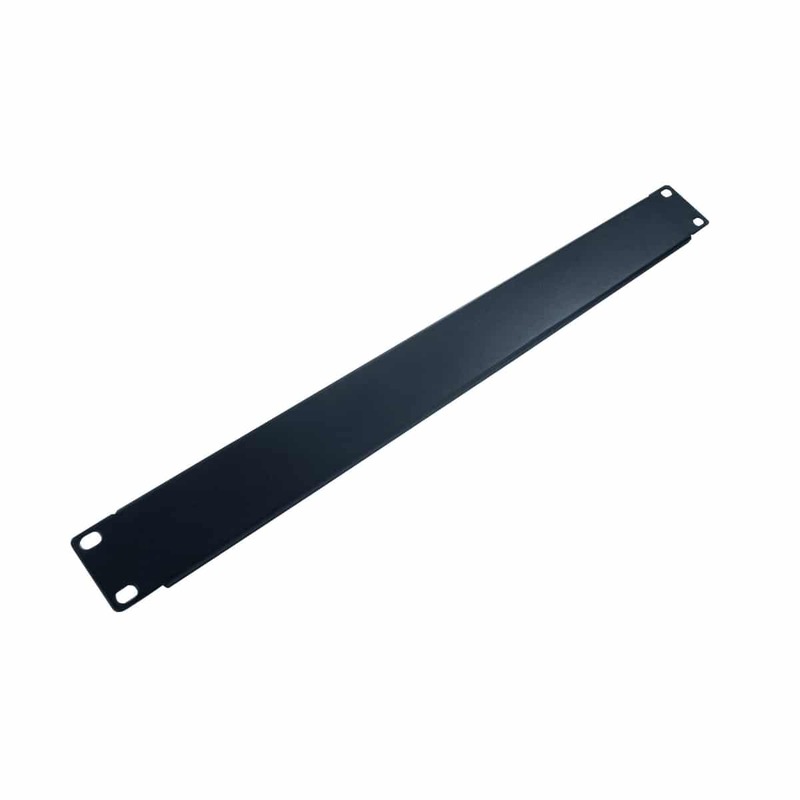 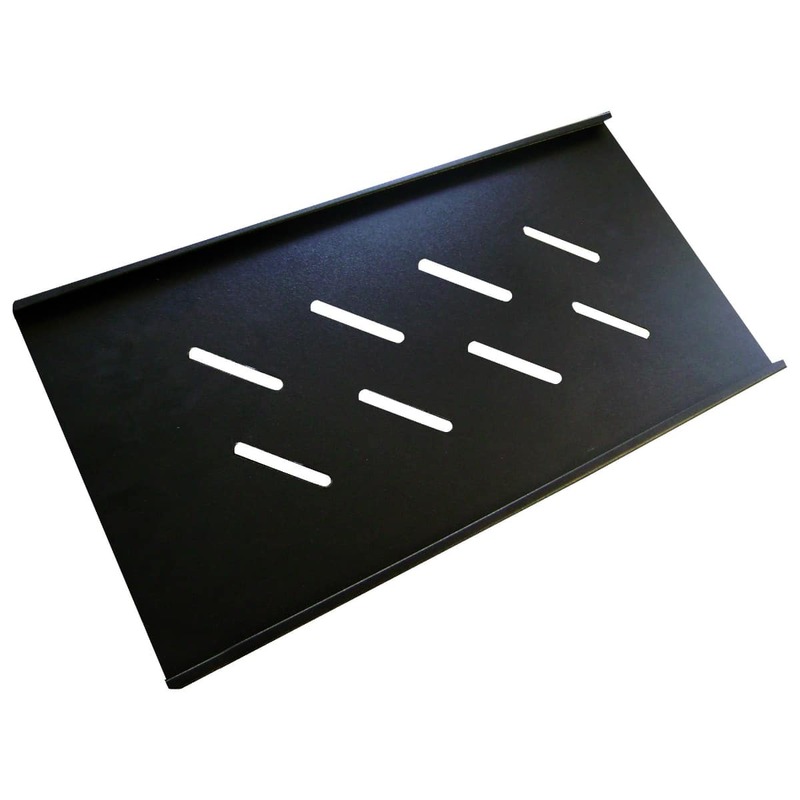 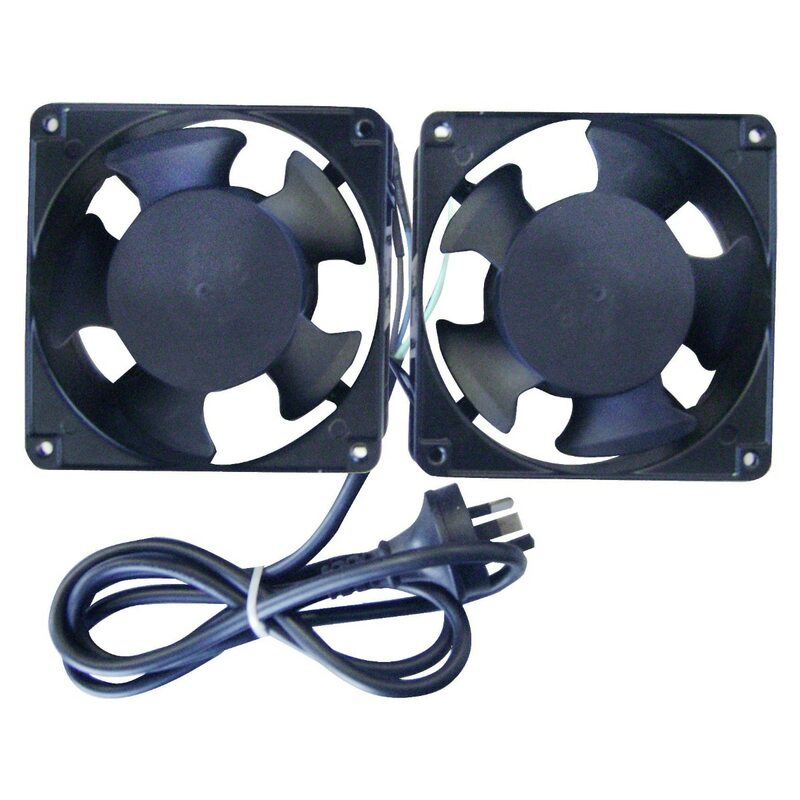 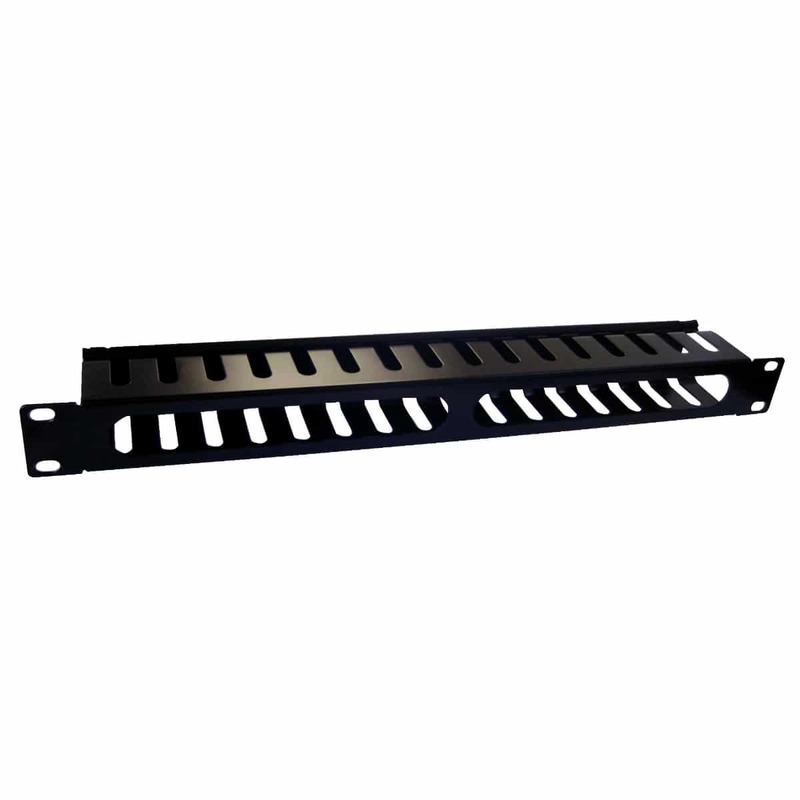 Its compact size makes the 18RU rack extensively useful in residential, business and industrial applications; as seen in the variety of clients we serve, including Suncorp Australia, National Australia Bank and NEC Australia Pty Ltd.
Each 18RU 550mm Deep Swing Mount Cabinet comes fully assembled with a 2-year warranty. 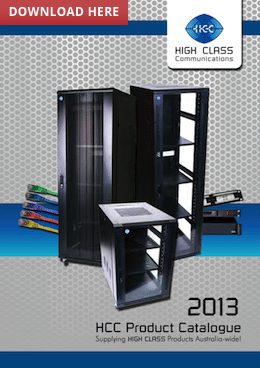 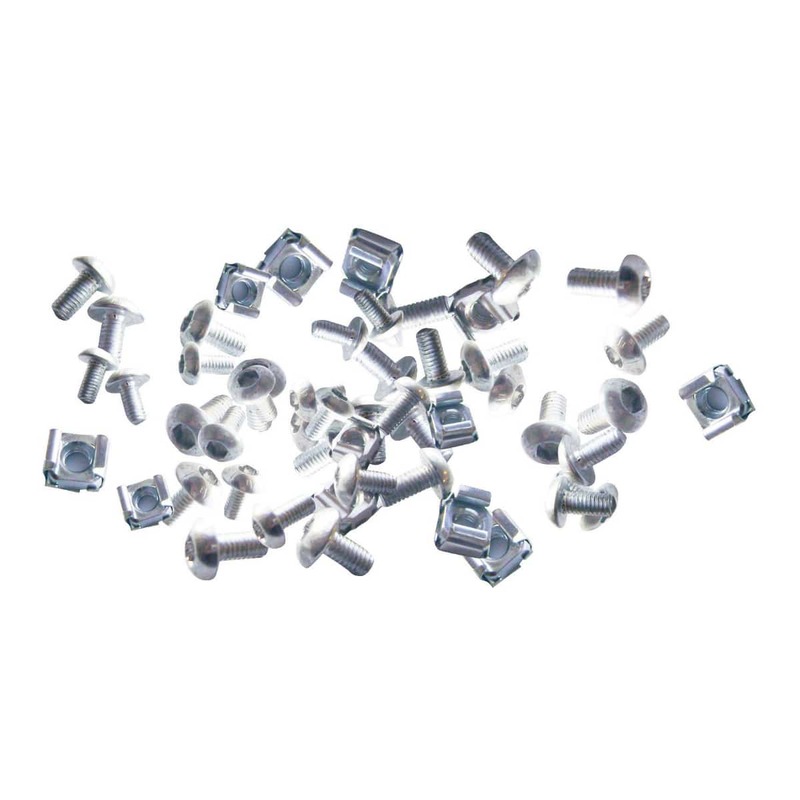 In addition, you can also talk to our dedicated customer care agents who understand your issues.